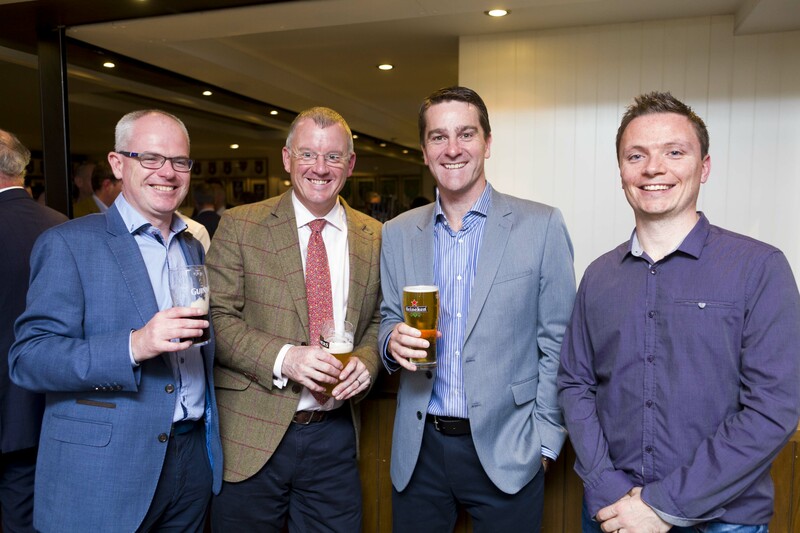 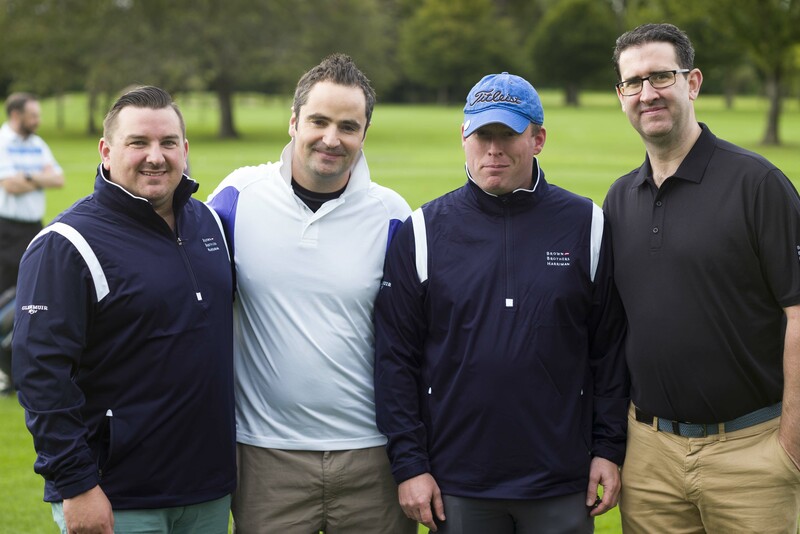 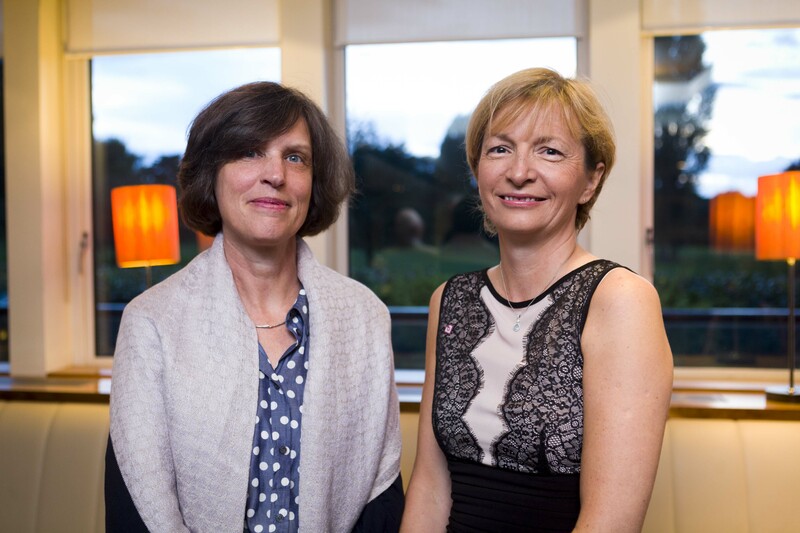 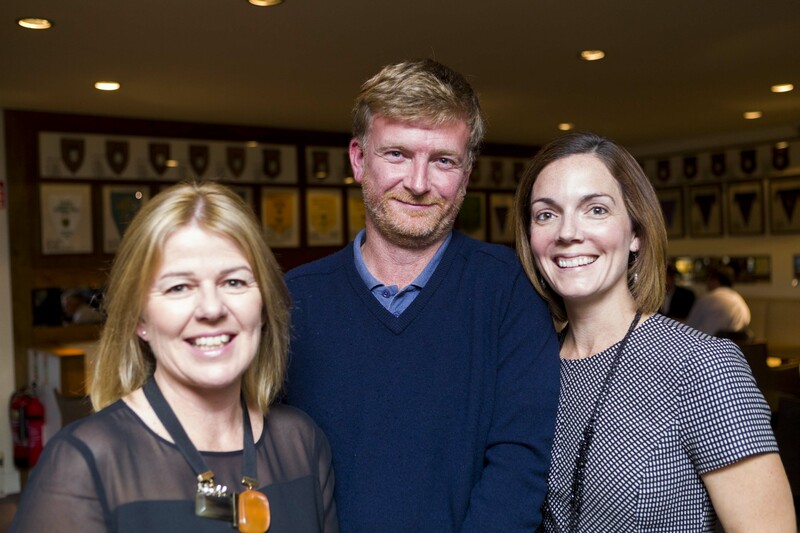 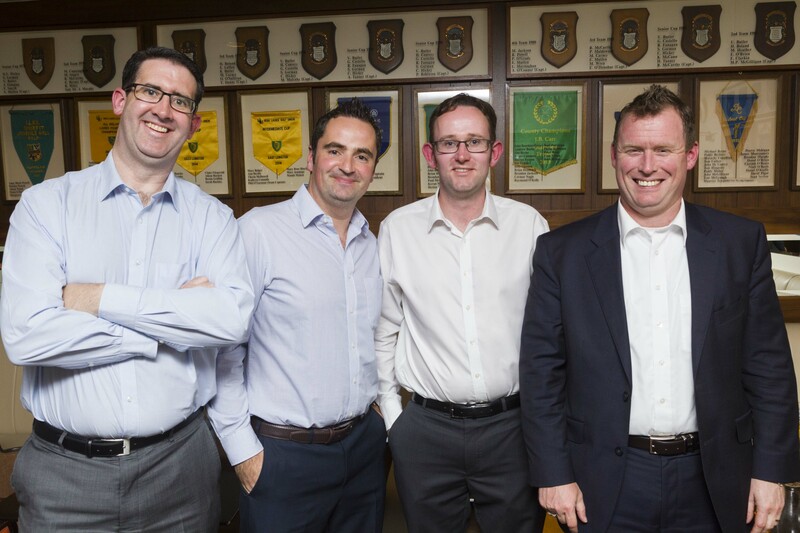 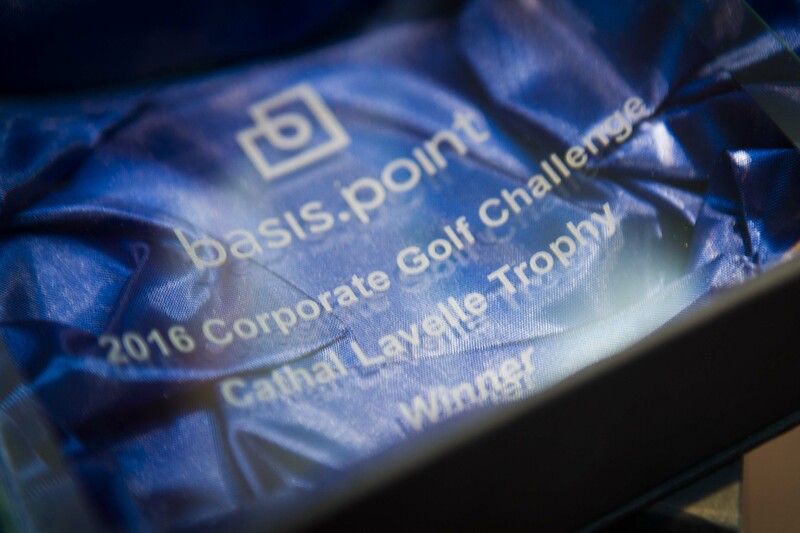 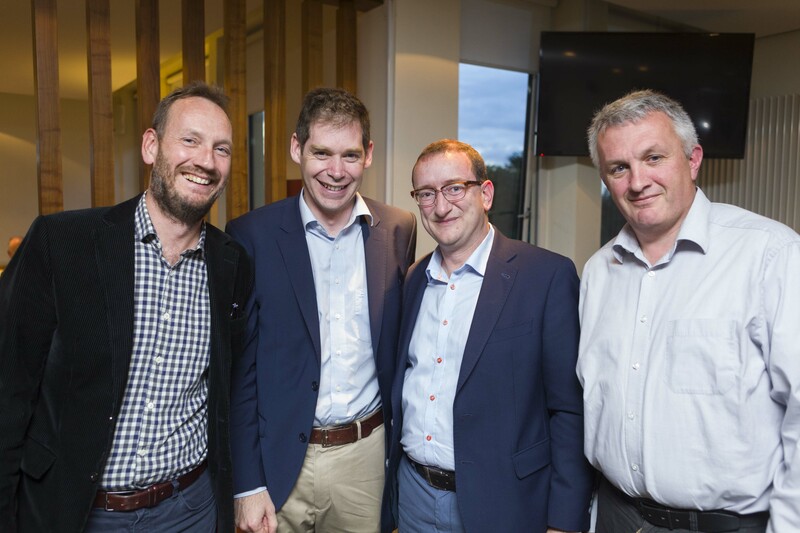 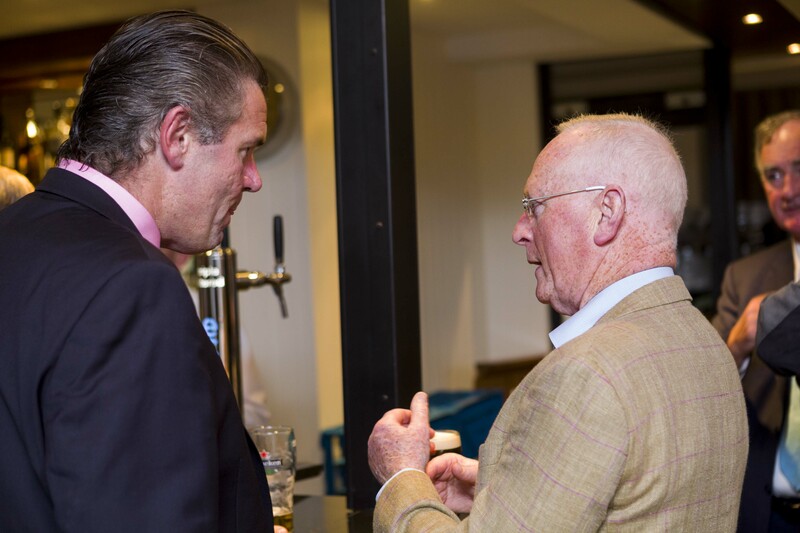 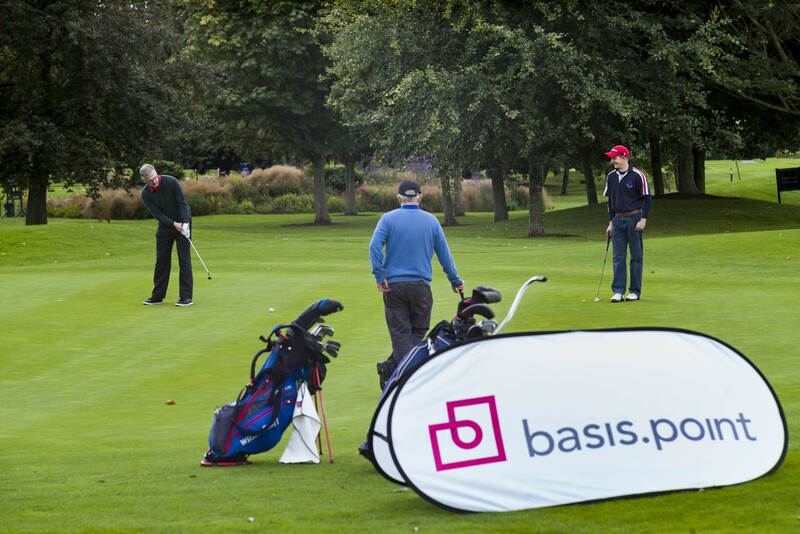 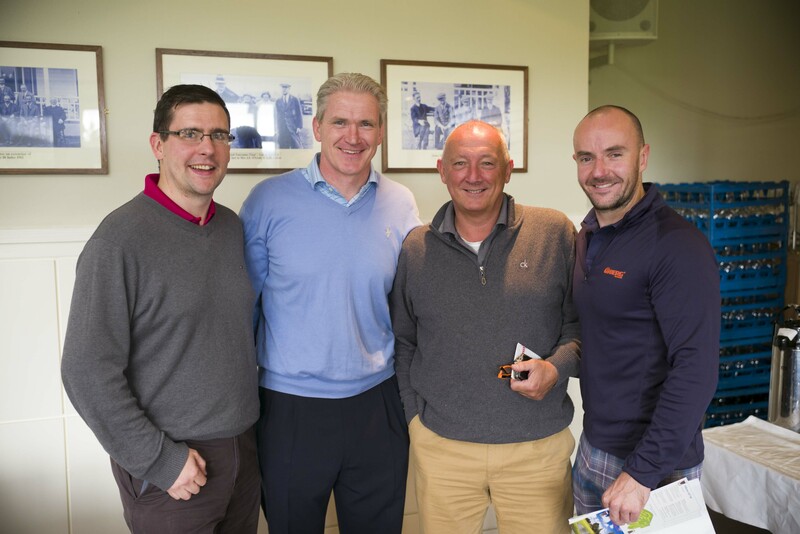 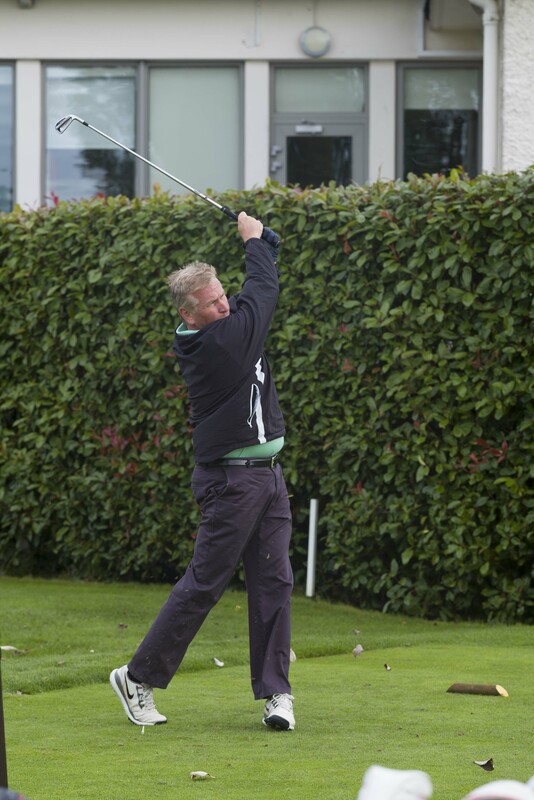 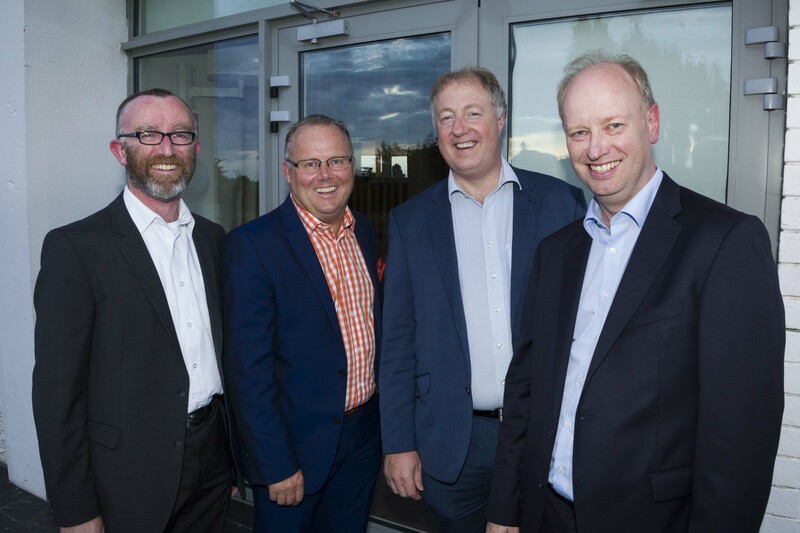 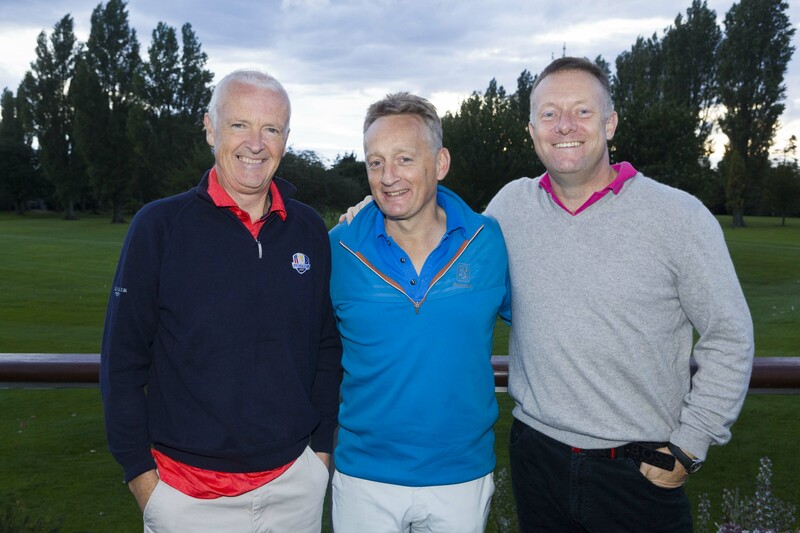 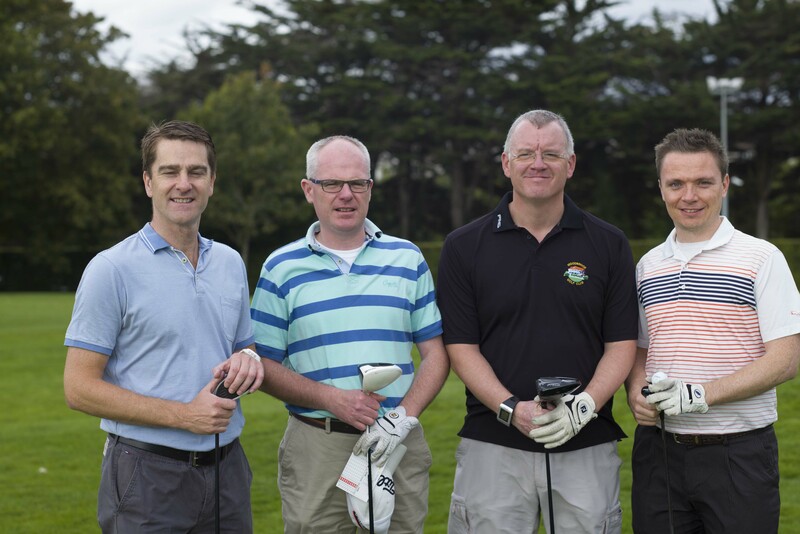 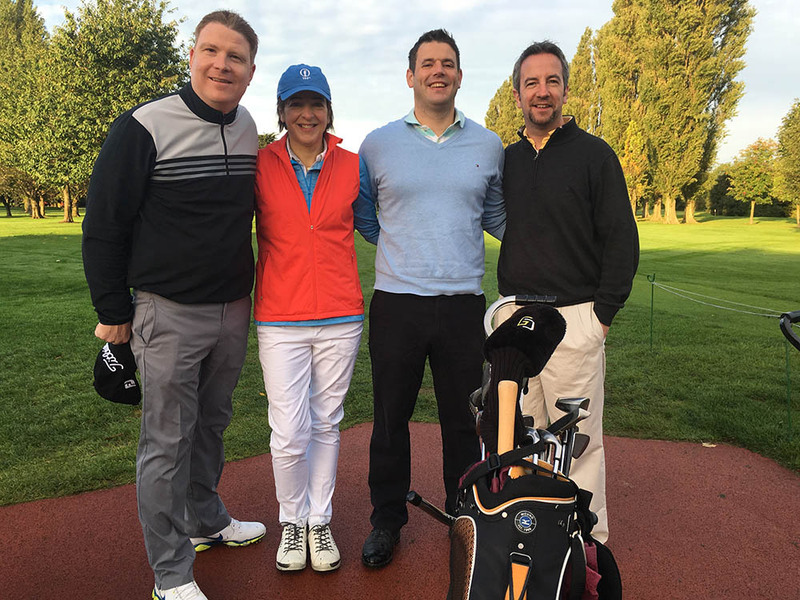 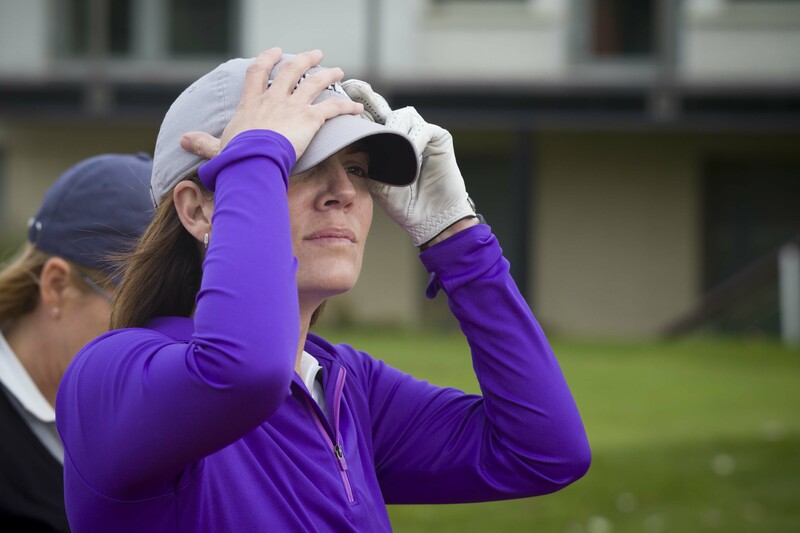 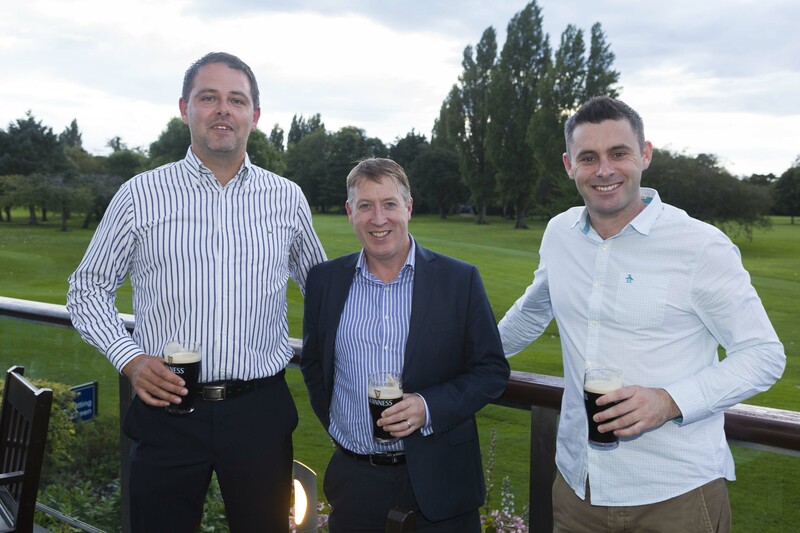 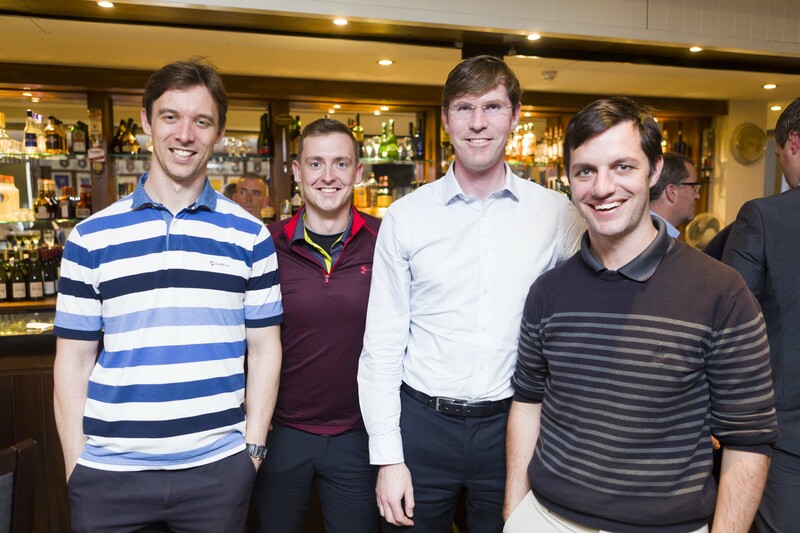 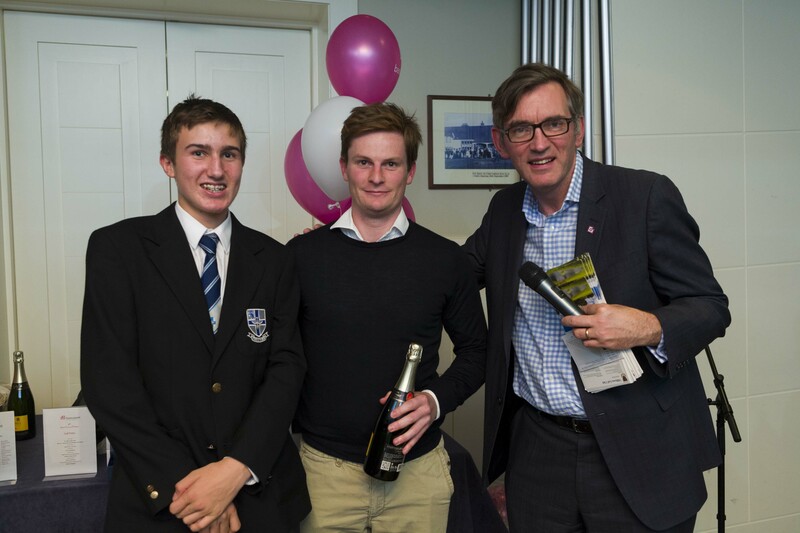 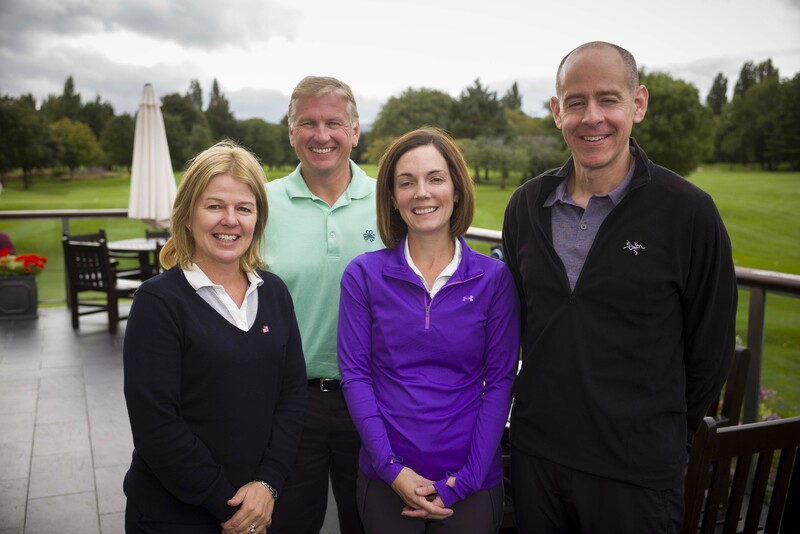 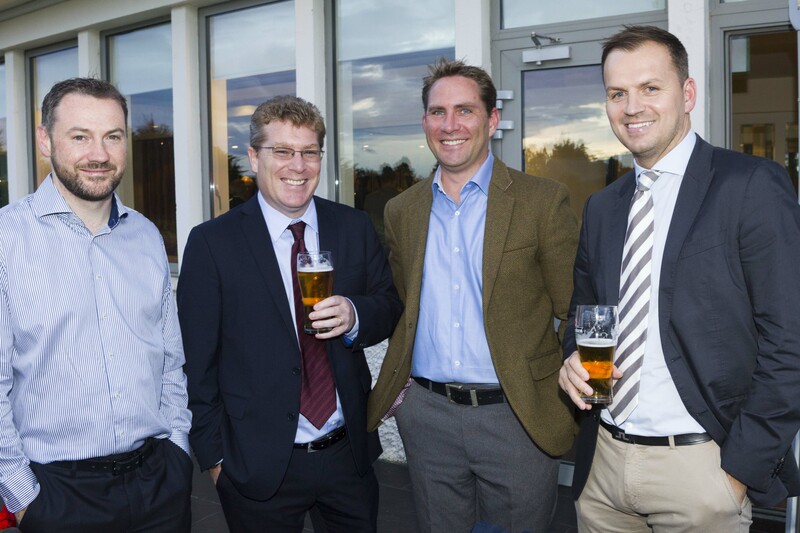 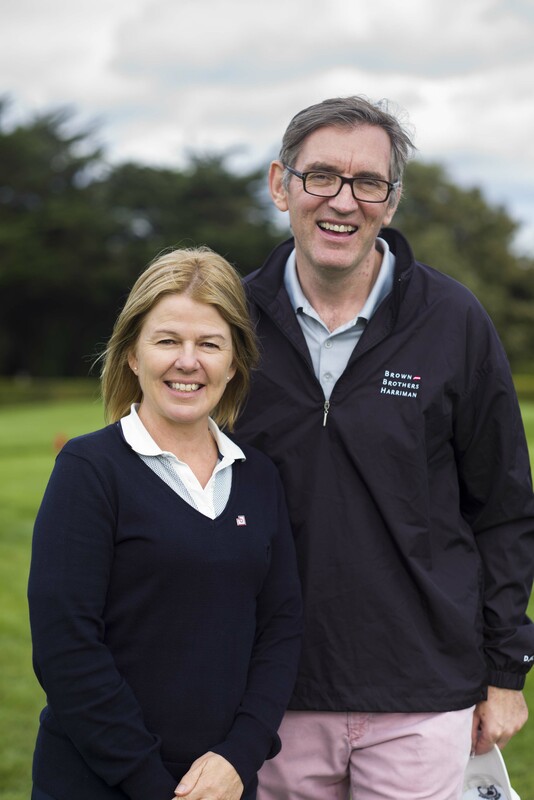 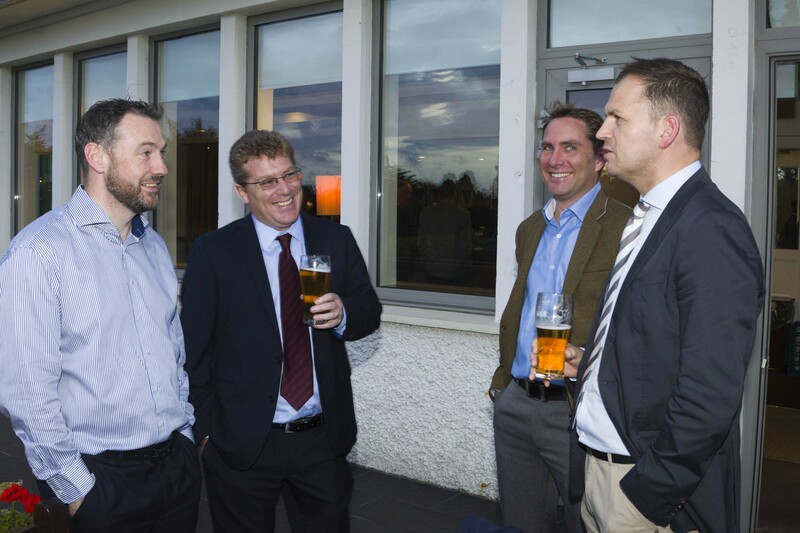 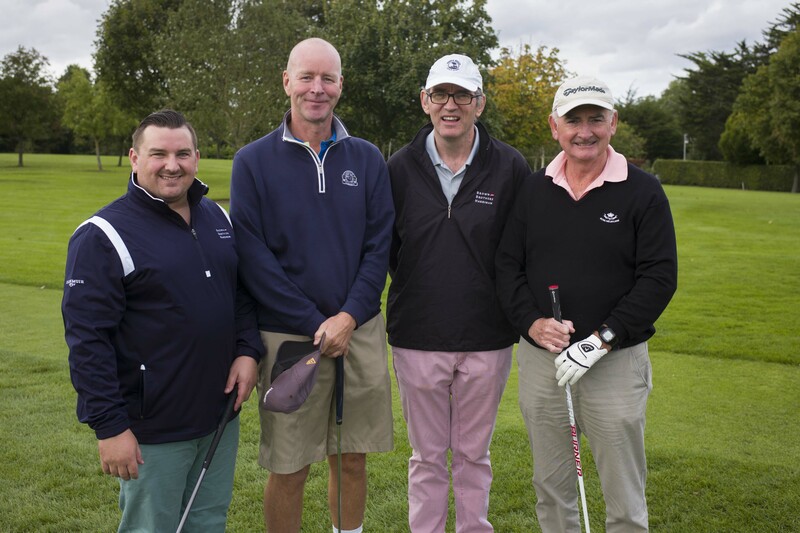 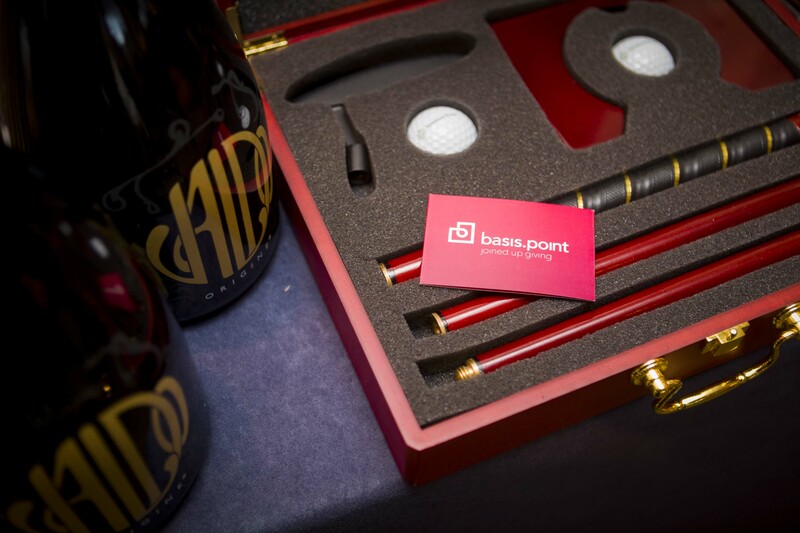 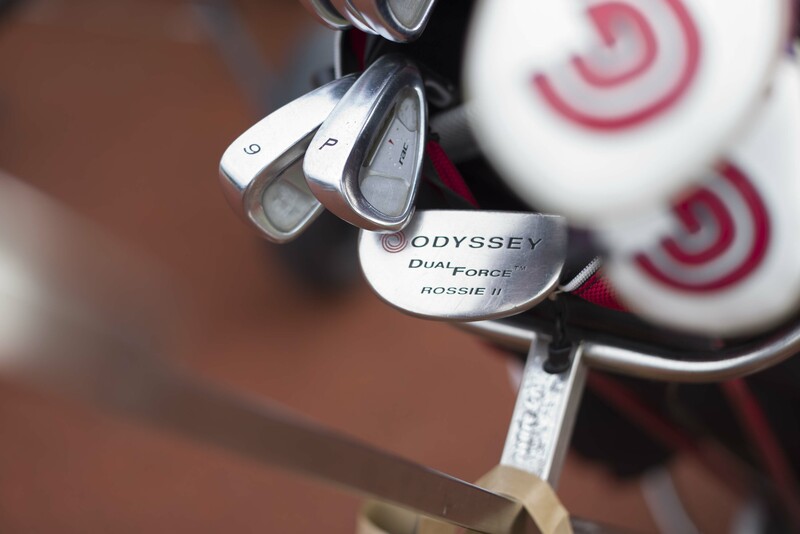 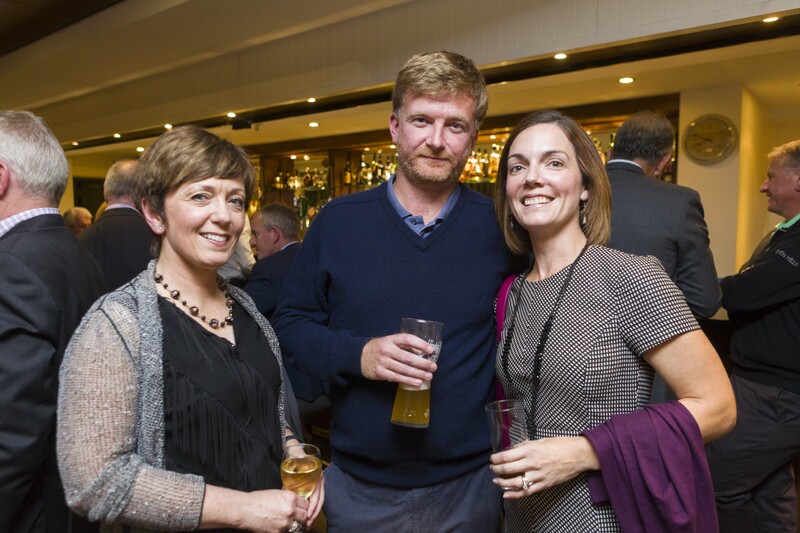 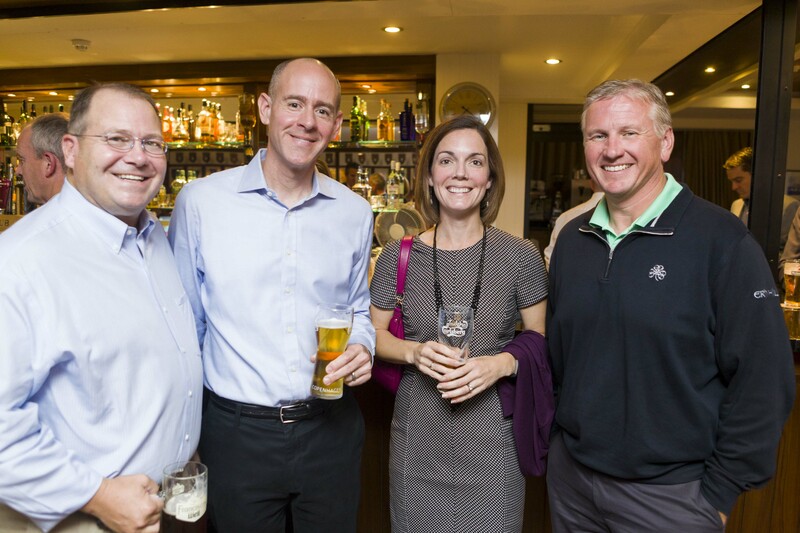 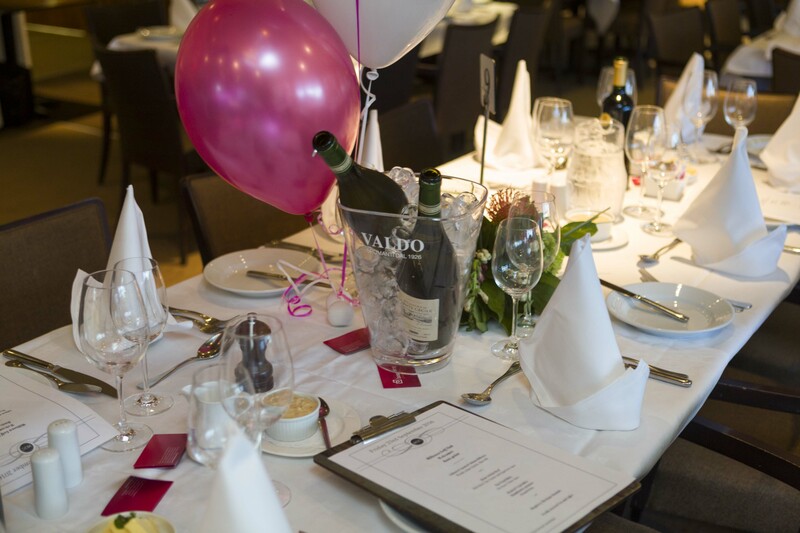 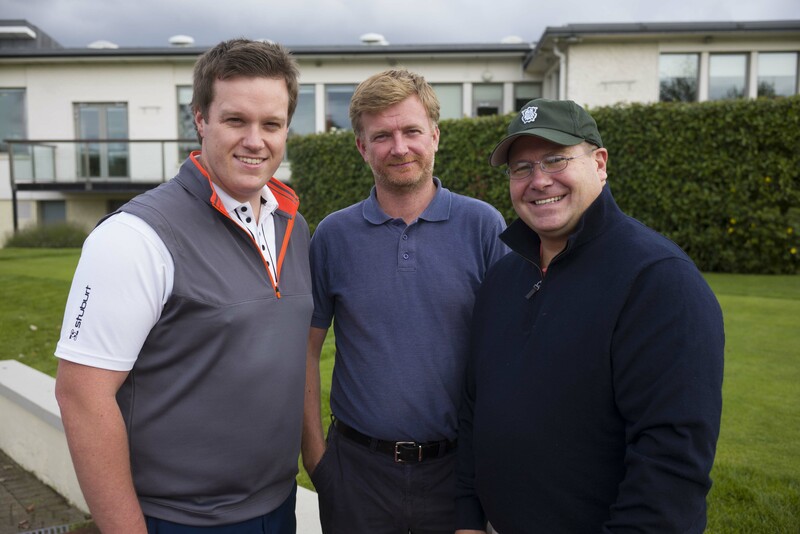 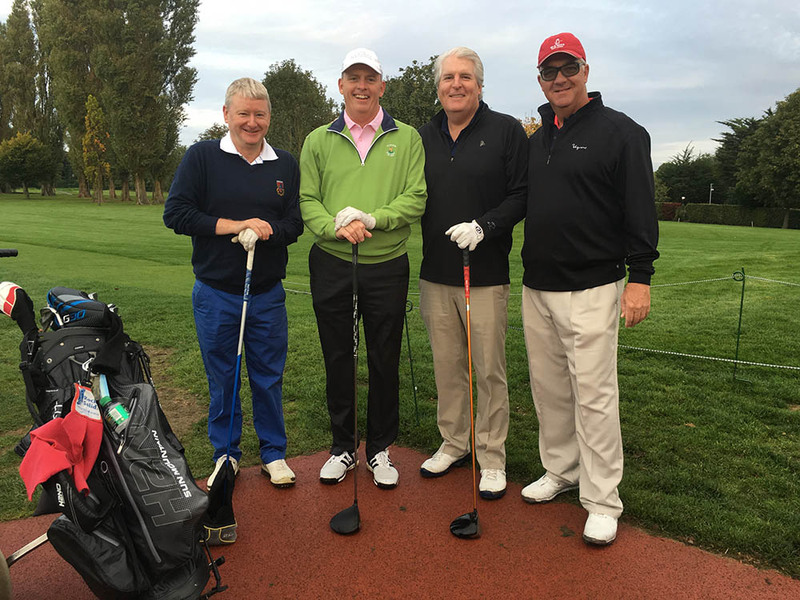 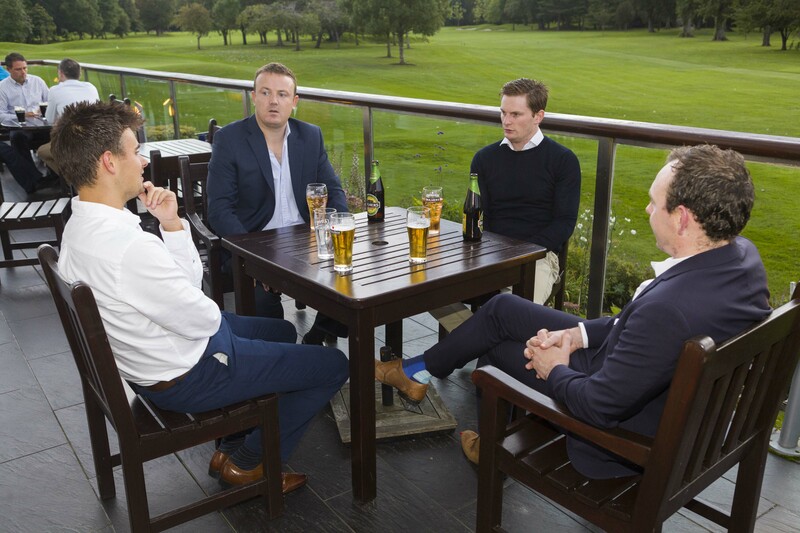 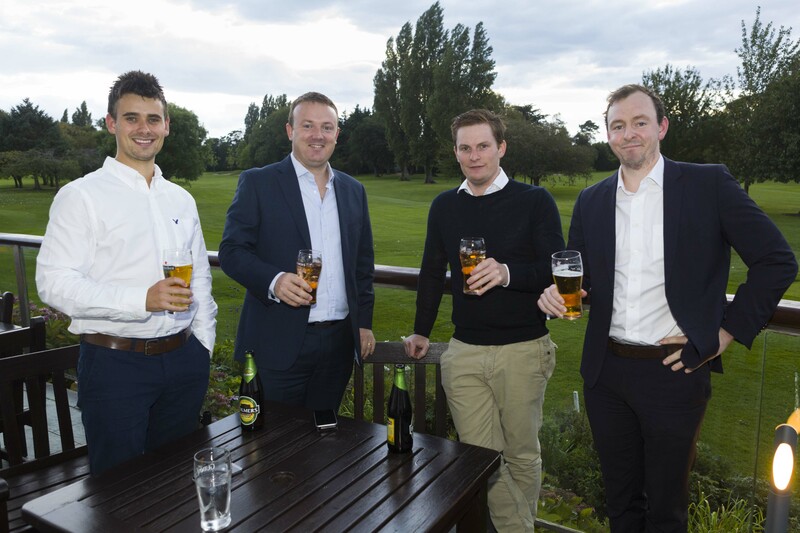 The basis.point Corporate Challenge has quickly established itself as one of the main social events for the Irish funds industry and the fourth annual staging was held in Milltown Golf Club on Friday 23 September 2016. 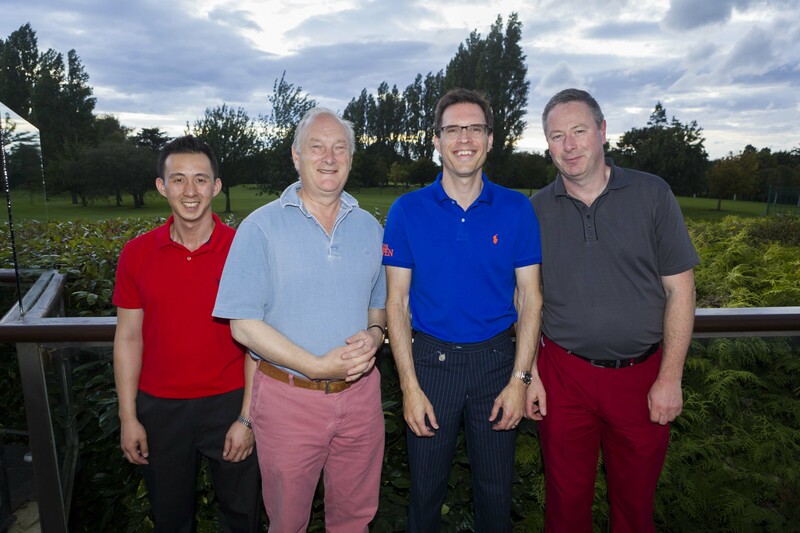 A great day was had with over 160 playing golf and attending the evening reception and dinner. 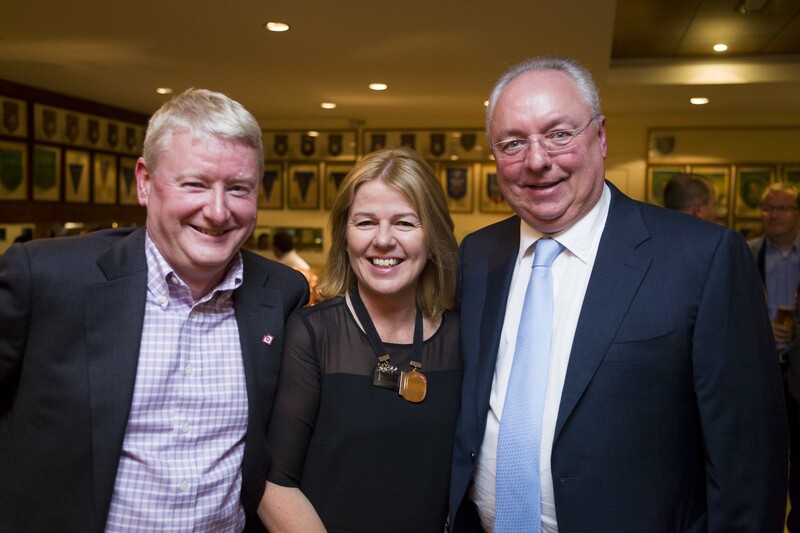 basis.point Chairman Adrian Waters welcomed our guests and introduced Allison Aldred of Suas Educational Development (SUAS) an Irish charity whose mission is to transform the lives of children through education. 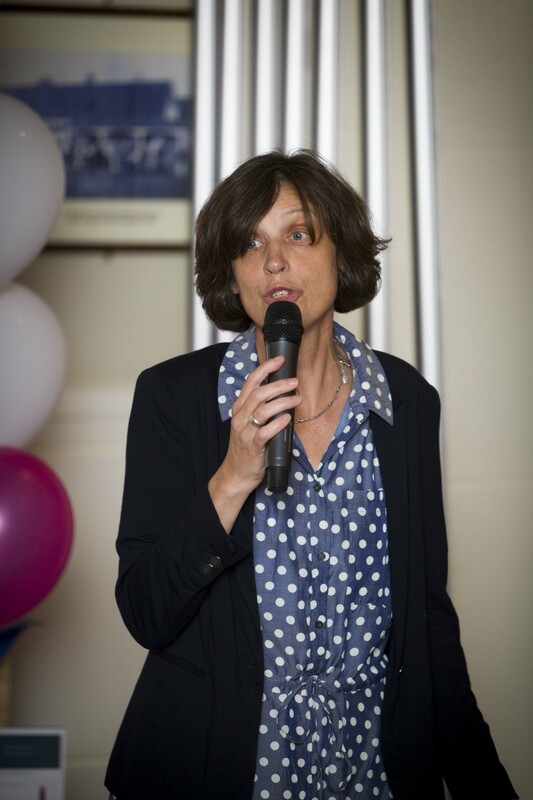 Allison spoke about the work of SUAS and particularly the Numeracy Pilot Programme which is being funded with a grant from basis.point. 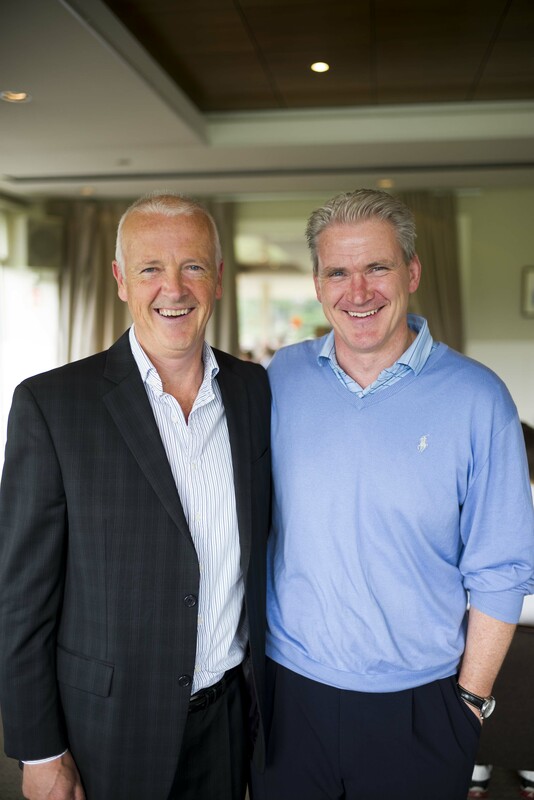 This will be targeted at children with low achievement scores in Dublin urban DEIS (disadvantaged) schools using the ‘Power of 2’ Model and will benefit approximately 192 children with training for 200 mentors. 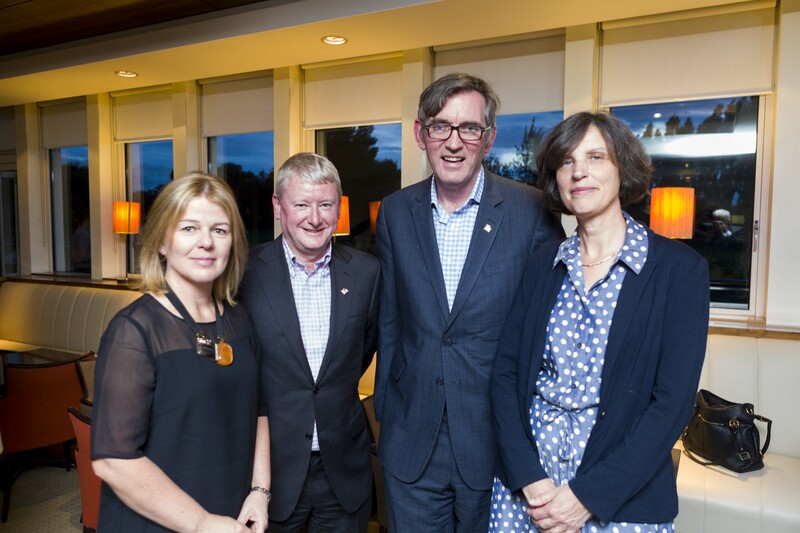 Subject to evaluation, the aim is to design a full Numeracy Programme that can be rolled out throughout Ireland in September 2017. 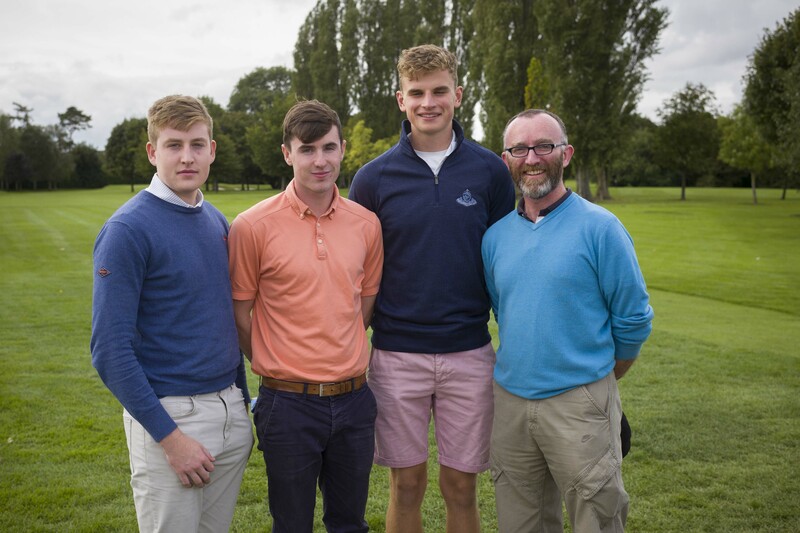 After dinner, the golf prizes were presented with the Cathal Lavelle Trophy being awarded to the State Street team led by Pat Horgan with a great score of 89 points. 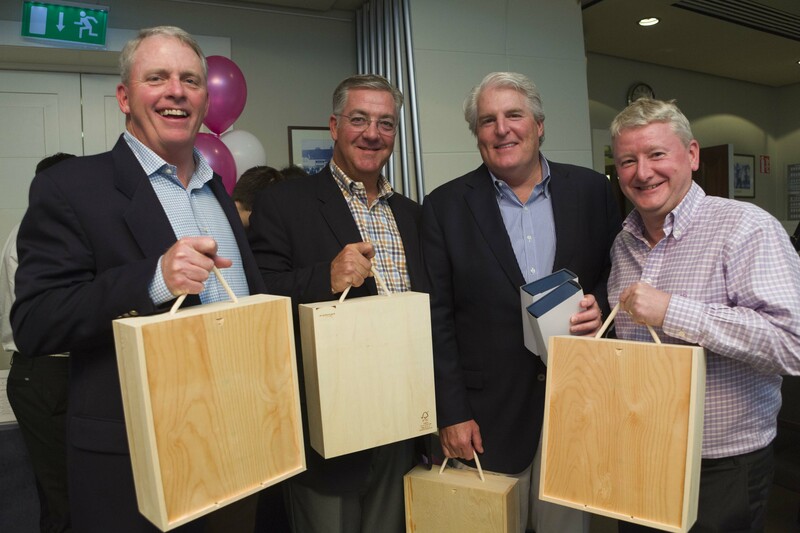 Runners-up and winners of the Promoter Prize were Westwood Holdings from Dallas led by President and CEO Brian Casey. 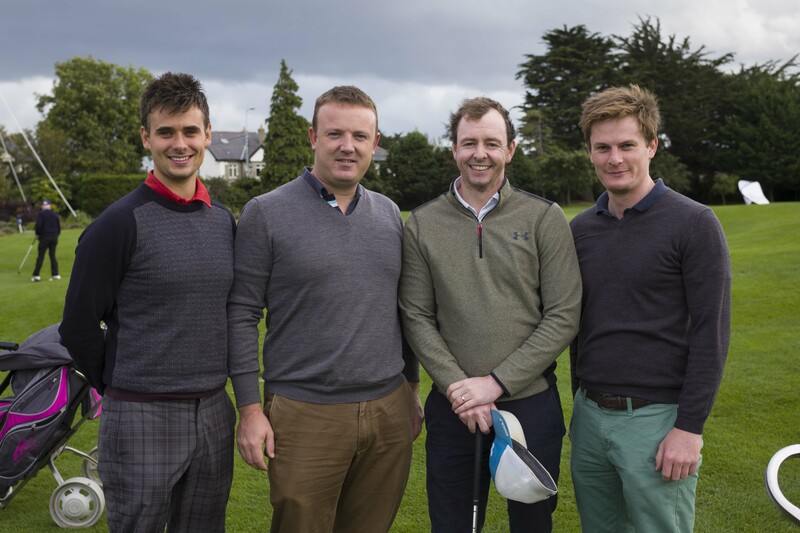 Deloitte were third led by Christian MacManus and Northern Trust, last year’s winners, were fourth led by Liam Butler. 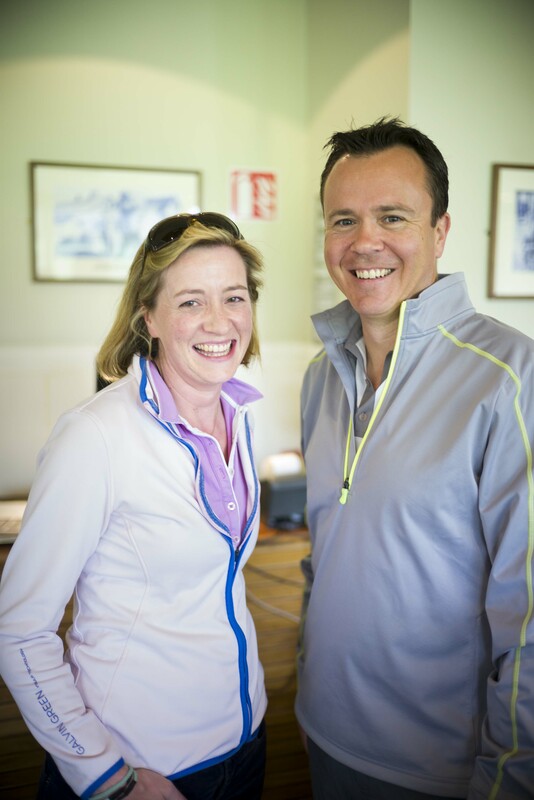 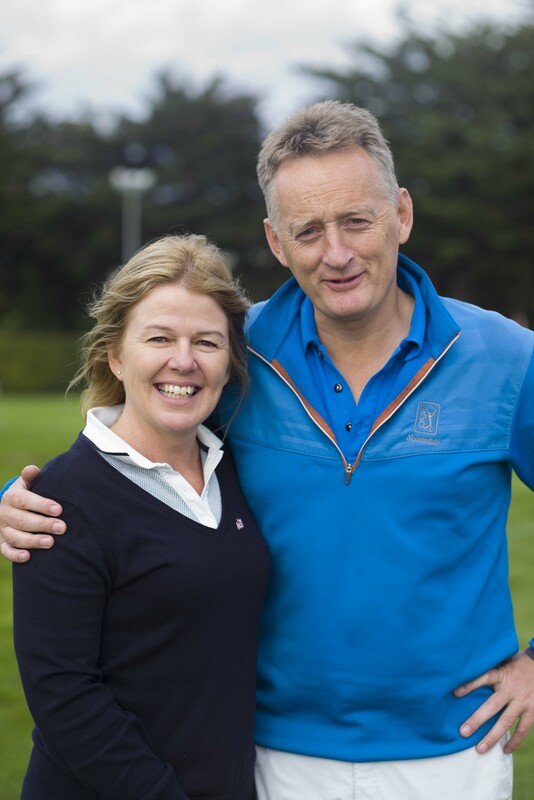 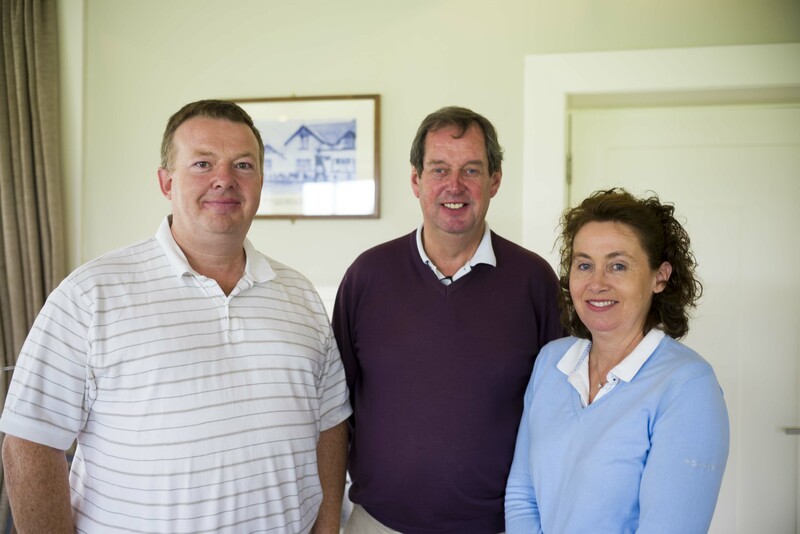 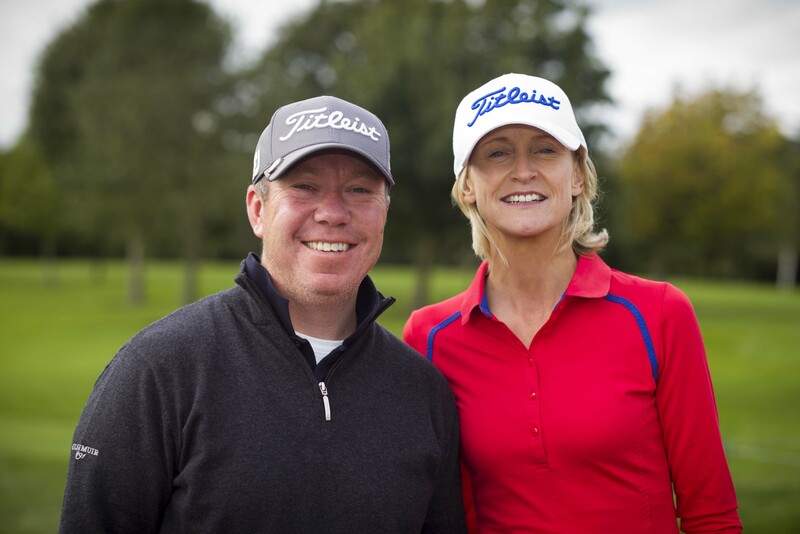 David Pickerill of PwC won the longest drive for the men and Mary Canning won the longest drive for the women. 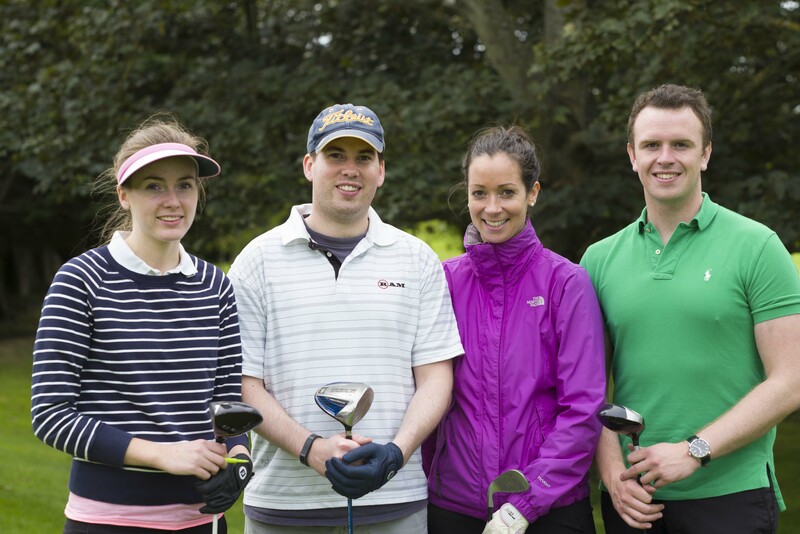 Tony McDonnell of HSBC was nearest the pin for the men and Ciara Geoghegan was nearest the pin for the women.